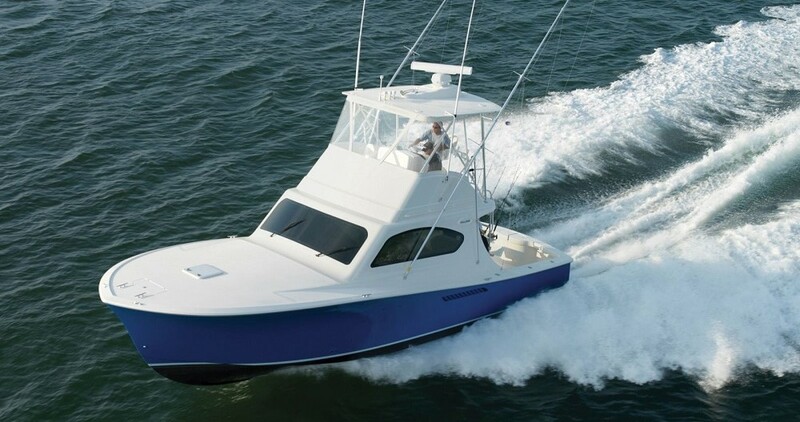 This Open Ocean Expedition Style trawler was designed and crafted by one of America’s Premier Custom Yacht builders, Northern Marine. She was created as an Owner/Operator vessel with maximum range. In addition, her compliment of systems and equipment are commercial grade quality and supportive of extended cruising range mission of the vessel. From the lavish use of Sapele wood to the custom flooring, lighting and fixtures throughout, the amenities are all custom yacht quality.